A contract reveals Saskatchewan government spent up to $5,000 to study the elimination of a tax credit after it had already decided to cut it. The Government of Saskatchewan spent public money to study the elimination of a tax credit after it had already decided to scrap it. The Saskatchewan NDP released a government contract it obtained from a freedom of information application. The contract indicates the government spent up to $5,000 for consulting services. 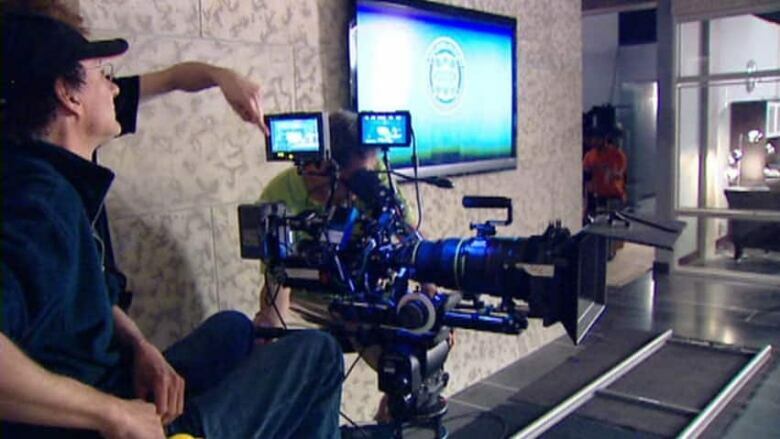 Saskatchewan's film tax credit was cut in the 2011-12 provincial budget. On March 11, 2012, the Ministry of Tourism, Parks, Culture and Sport signed a contract to study the film tax credit and come up with a narrative to explain the findings. "From what I've seen in that particular contract it looks like the ministry and the minister at the time were looking for some communication assistance on a very difficult decision made in the budget," Doherty said. NDP MLA Danielle Chartier said the government should have been able to tell people why it scrapped the tax credit – without outside help – once the decision was made. "It's totally not common sense to cut a program and then spend money to look at that program," Chartier said. "It's clear that all they were spending money to do is to come up with public relations and spin to be able to sell their decision."